Buy dye sublimation, full colour printed Lanyards. Note: Full pricing details are available in the ‘Item Price Table’ below. Buy custom printed full colour Lanyards for cheap UK prices. 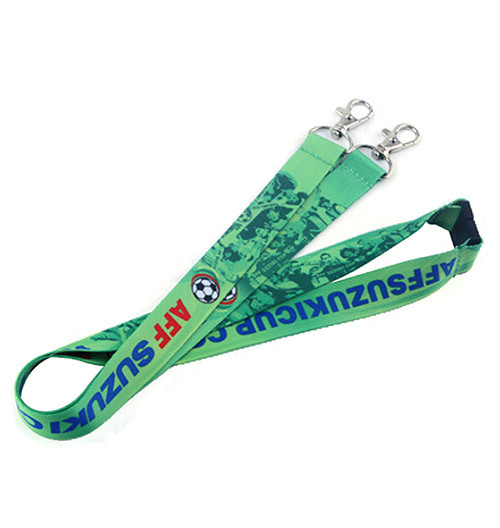 We take immense pride being able to offer some of the best quality lanyards on the UK market. That’s not all though, our excellent customer service is second to none. Minimum order quantity is 100 Lanyards. 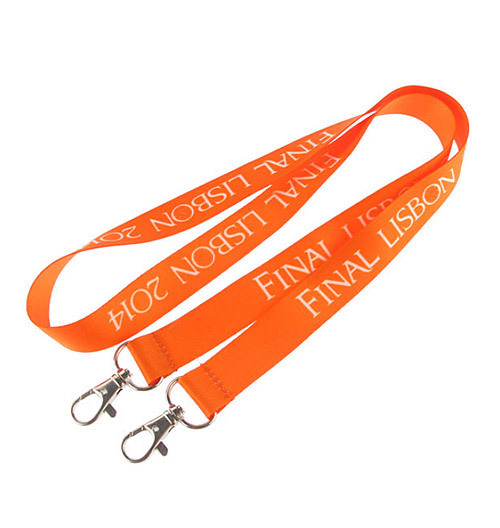 Product information on Dye Sublimation Custom Printed Lanyards. 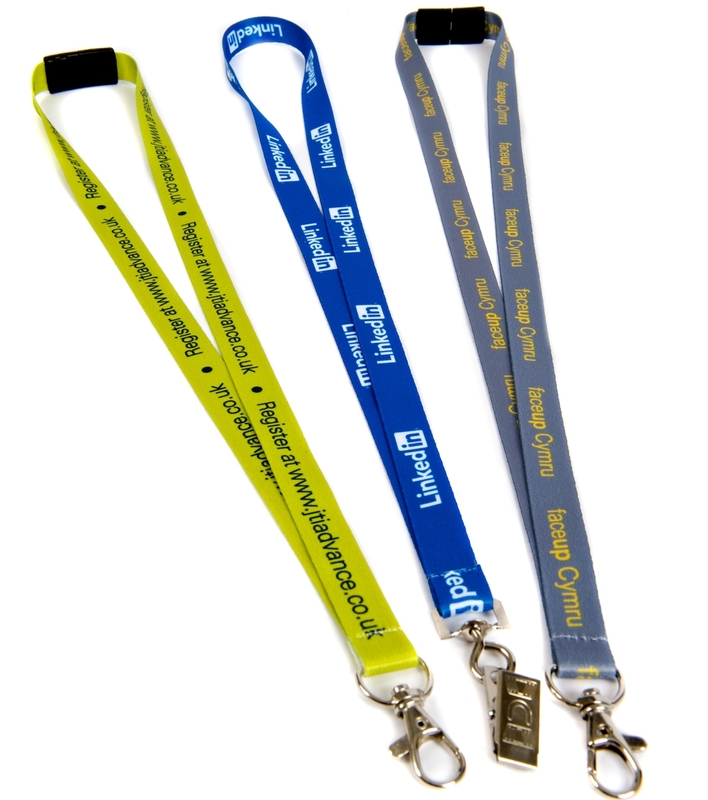 Our Printed Lanyards are printed full colour using a process called dye sublimation print. This allows for tonal colours (blending of colours (i.e. 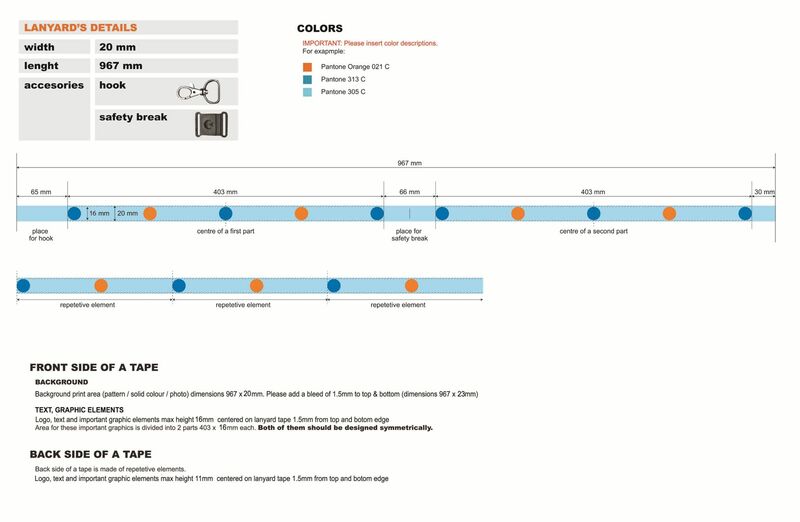 images), complex designs to be produced which cannot be replicated in screen printed Lanyards due to the requirement of palette (pantone matched) colours. 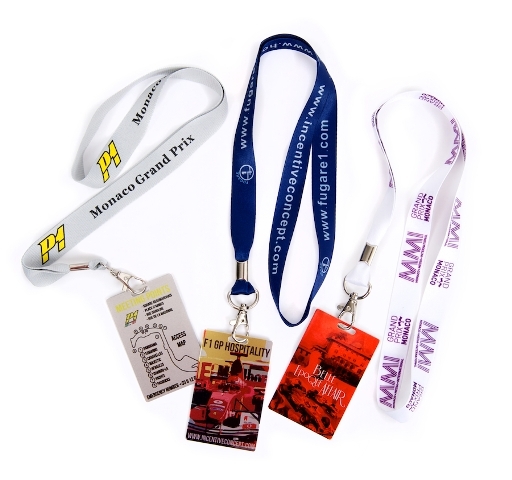 Lanyards have many uses and have been used for many years in the events industry, office environment and even weddings. Please send us your design details, or if you have a more detailed or complex design send us the artwork in the specification below. AI vector (preferred) or layered files in PSD format (minimum resolution 300 dpi) with output in PDF or EPS. 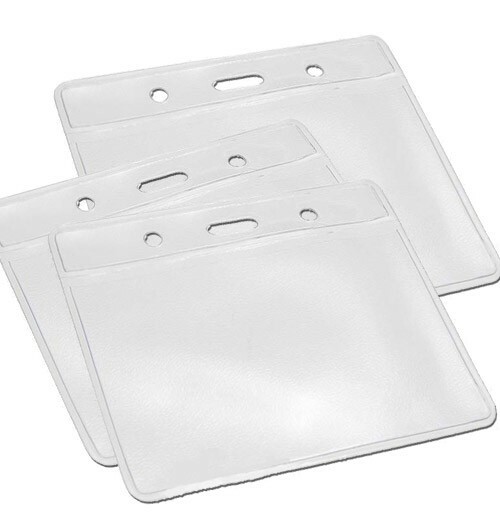 A 1.5mm bleed extending top & bottom beyond your lanyard width (i.e. 15mm width with bleed 18mm) in CMYK colour files. 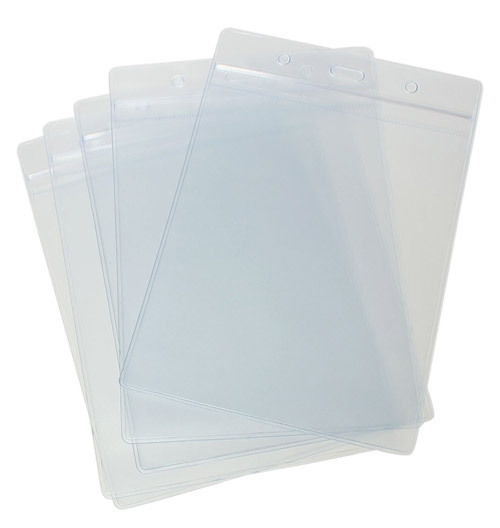 Lanyards widths, 15, 20, 25mm x 900mm in length. Let us take the hassle out of designing your lanyards. 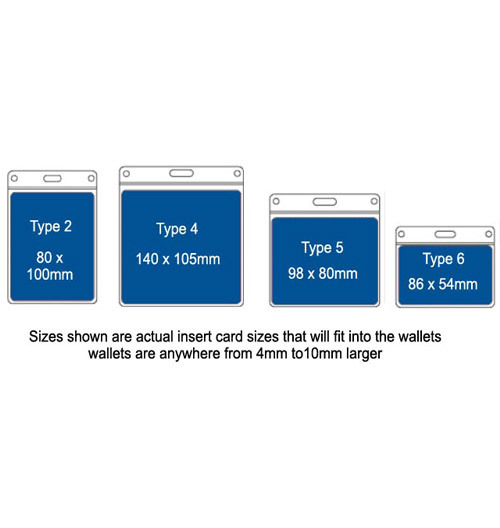 Just complete the form with your details and we will provide a digital proof prior to production. We also provide Pantone™ colour matching if you have specific colours in mind. Minimum order of 100 items per colour. 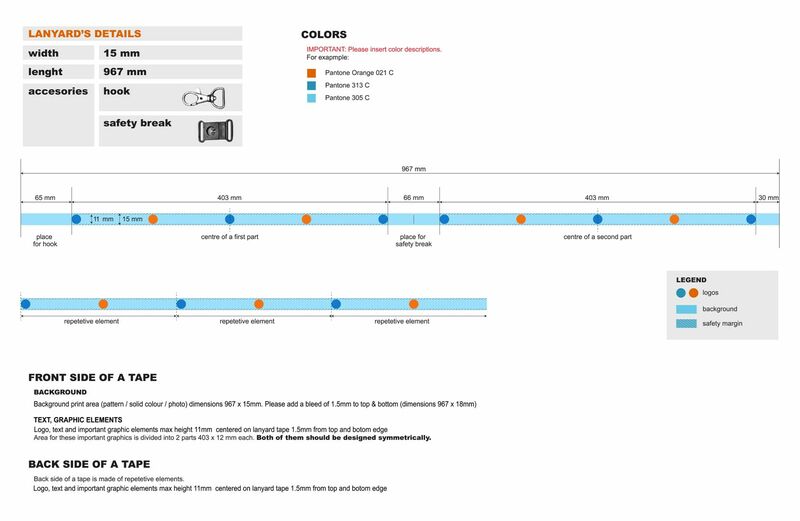 Download the Pantone™ colour guide.